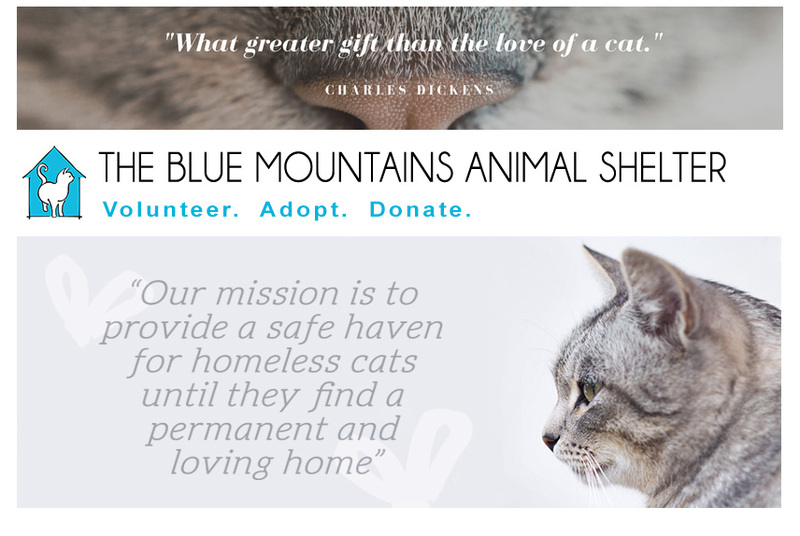 The Blue Mountains Animal Shelter: Our 3-in-1 event was a success! Our 3-in-1 event was a success! Thank you to the surrounding communities for making our June 11th 3-in-1 Adoptation, Yard Sale, BBQ! such a success! You can read more about the event and BMAS' future plans here: Thornbury Paper BMAS Article. Our next BBQ event will be Saturday, July 2nd from 11am-2pm, for more details visit our July 2nd BBQ Facebook Event Page!